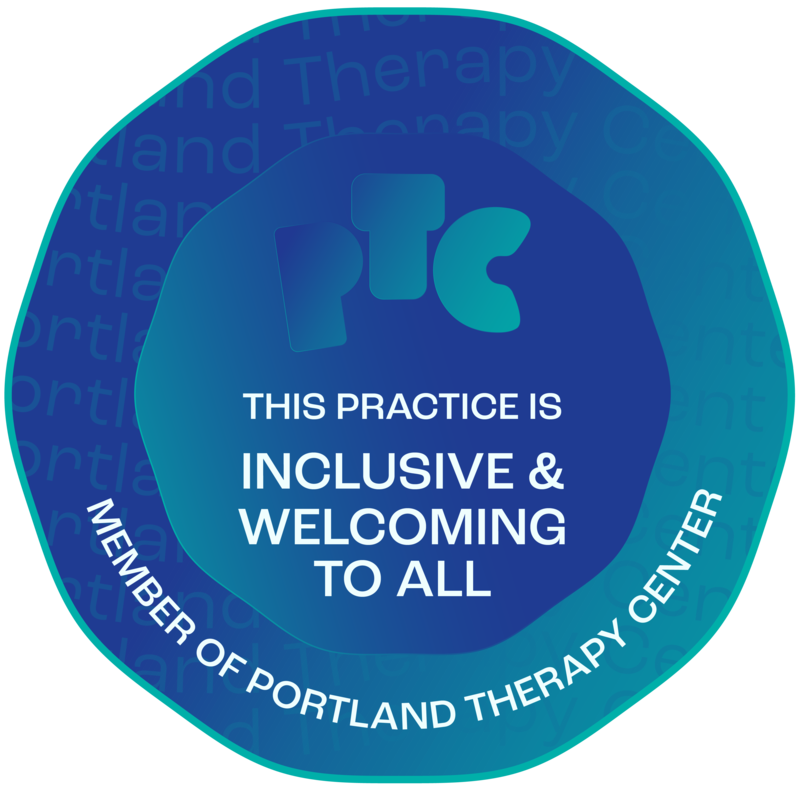 I work with clients at 1235 SE Division # 105, Portland OR 97202 on Mondays and Tuesdays. I also meet via phone and secure video-conference. This is like using Skype, but confidential. My rate for 50 minute sessions is $180. Sessions of 85 minutes are $260. Because there is such demand for end-of-day meetings, 50 minute sessions starting at 3 pm or later are $220. You may be eligible for insurance reimbursement. I will email you a list of questions to refer to when you call your insurer to check your health benefits. Confidentiality and privacy are of great importance to most people who are seeing me, so for this reason I don’t bill insurance directly. I can provide a detailed receipt for you to obtain reimbursement from your insurer. Some plans cover Family Therapy services, and the best way for you to get accurate information is to call first. Please let me know if fees are an obstacle for you. Occasionally I can offer some flexibility on fees for daytime appointments. 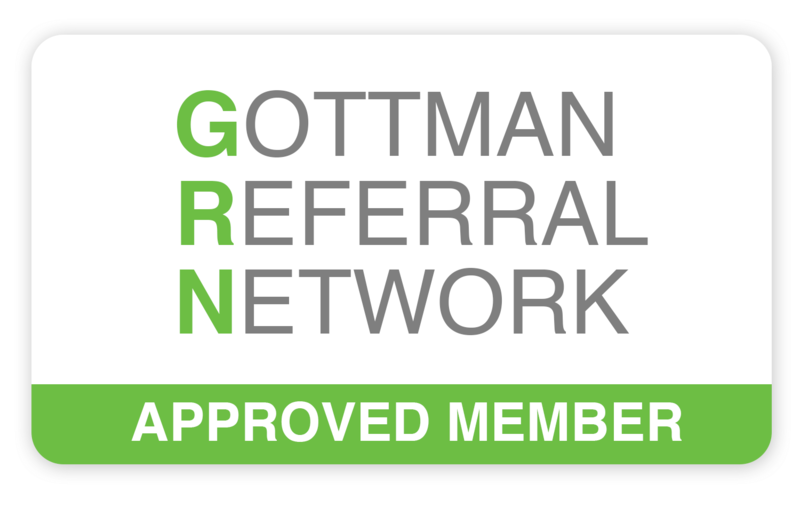 I have found subscribers typically receive more accurate information from their insurance companies than providers do, so this is why recommend that you make the call yourself.